Warning: a worn out belt gives no notice! Speak to our experts to find out the maintenance program for your vehicle. Follow the maintenance program for your vehicle. 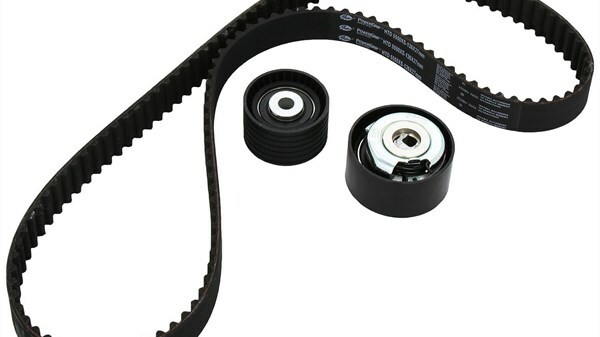 Preventively change your timing and accessories belt at 60,000 km. For further information visit our service centre approved by Renault. You can have an appointment by calling Mr Sanjeev MUNOHUR on207 2460 for our Pailles Showroom, or Ms Marie-Annique LAVAL / Mr Heman Kumar GOONJUR on 244 3115 / 59 41 66 56 for our Forbach Showroom.